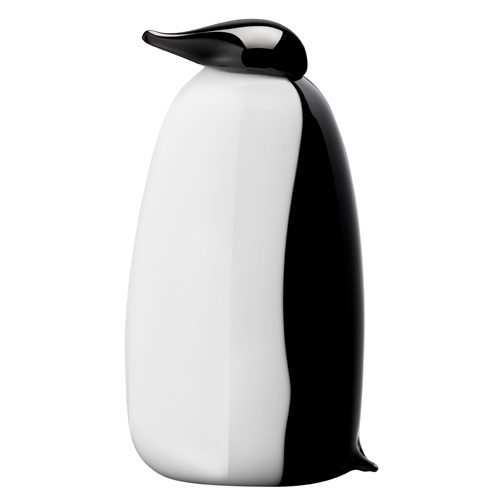 More about iittala Toikka Ping Penguin The iittala Toikka Ping Penguin is dressed to impress in a clean-lined tuxedo of bright white and jet black. The mouth-blown glass is so meticulously polished that it looks as though this bird has just emerged from a dip in icy water. Like in nature, this flightless bird is a standout from the others - which is why this 2009 design has been brought back by popular demand. 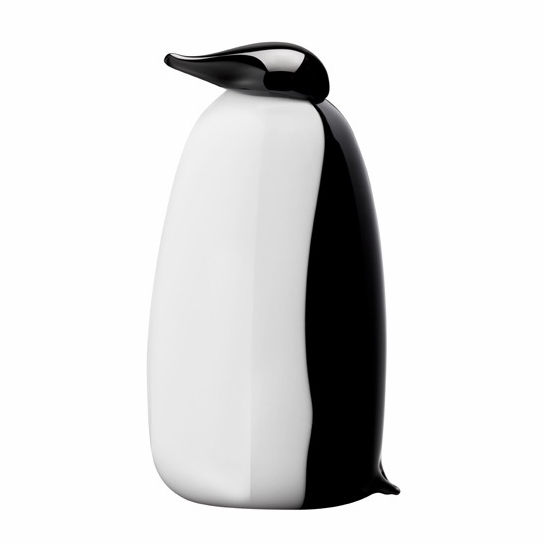 It is more minimalist than the rest of glass birds collection as Oiva Toikka says, "Penguins are such sculptural birds in their own right that one doesn't need to add anything."